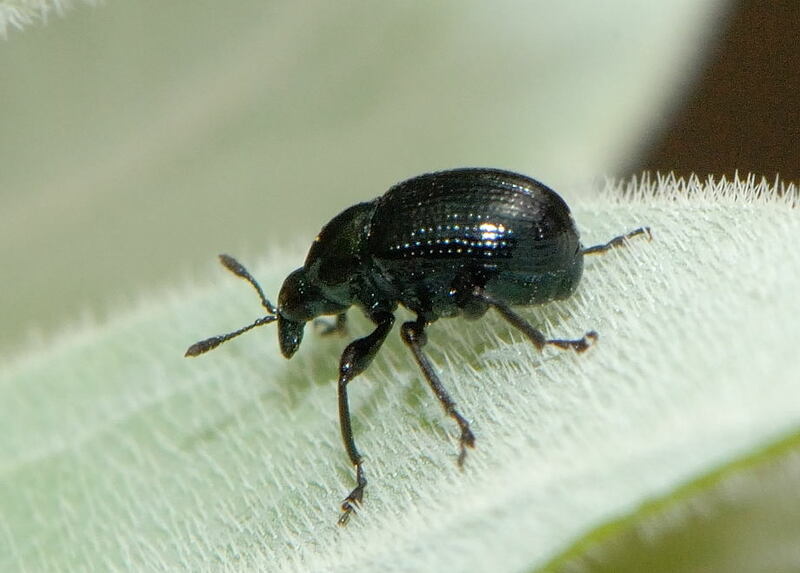 Straight-snouted Weevil - ? Apion sp. Pictures taken on Mar 2009 in Anstead Forest on Queensland Silver Wattle Acacia podalyriifolia. There were a few of them on the plant.